At the end of July, I headed north to the township of Airlie Beach, on Queensland’s famous Whitsunday Coast, to escape Melbourne’s winter for just a week. I needed some sunshine to get my brain working again, and some warmth, to release my body from the five layers of clothing it had been carrying around for what seemed months. 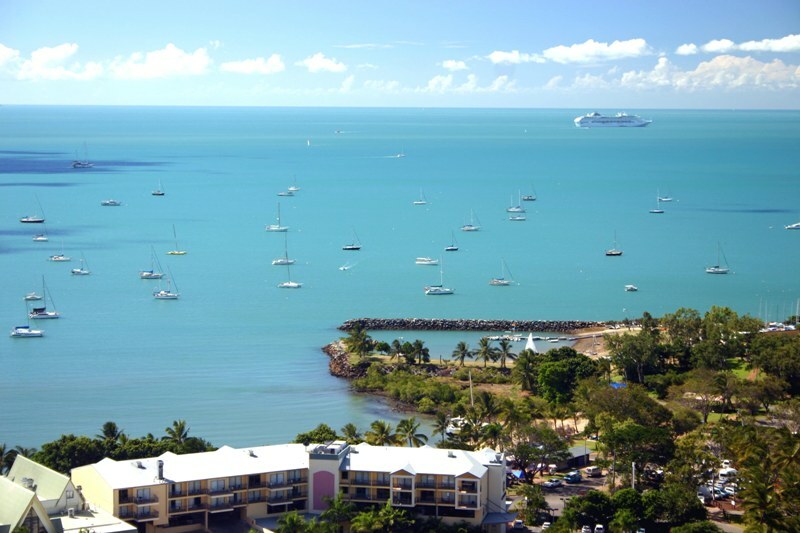 From Airlie, ferries take tourists to explore the islands around the Great Barrier Reef. I left Hobart and headed up the east coast to Swansea and the Freycinet Peninsula. 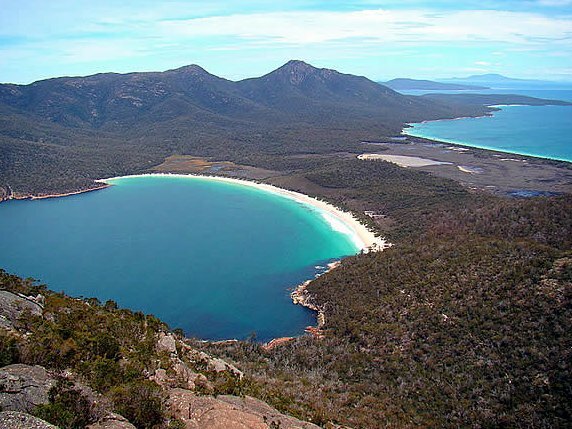 I was sick of just looking at photos of Wineglass Bay; I wanted see it for myself. A must, when visiting Hobart, Tasmania’s capital city, is Salamanca Market, sprawled between historic warehouses and the waterfront, famous as the finishing line for the Sydney to Hobart Yacht Race, held every year on Boxing Day. I’d been told I had to see the dead hills on the way out of Tasmania’s old mining town of Queenstown. All vegetation had been killed off years before by the felling of the trees to burn in the mine smelters and the sulfur fumes from the smelters themselves.